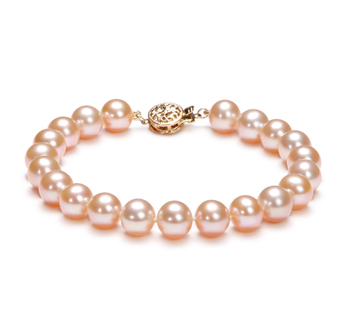 Wildflowers blowing gently in the wind can easily be compared to the colour and quality of the Pink AAA Quality Freshwater Pearl Bracelet. 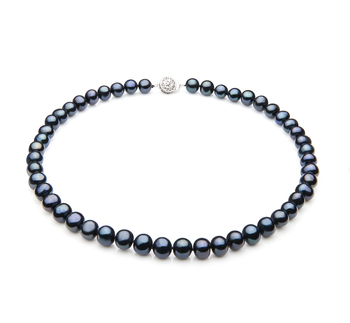 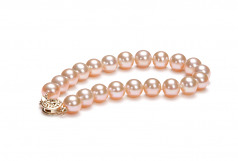 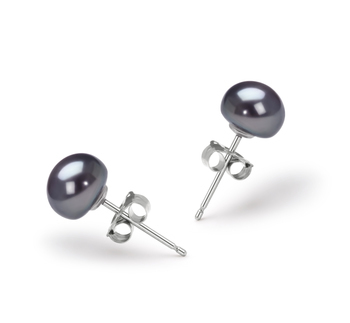 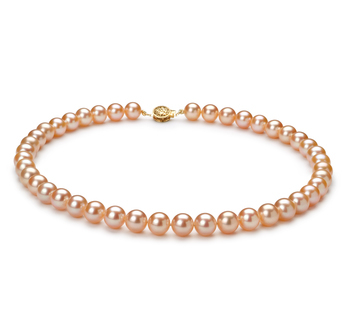 At 8-8.5 mm, you are looking at one the larger sized cultured freshwater pearls to be rated in the (AAA) category. 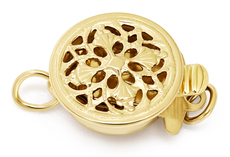 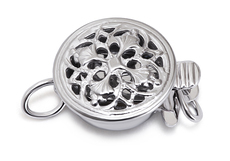 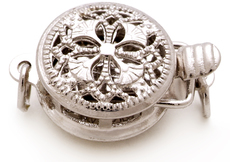 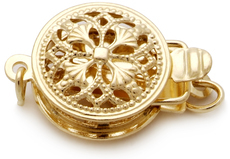 Slightly out of round, the pearls offer a unique shape and design that some may find interesting to view and compare. 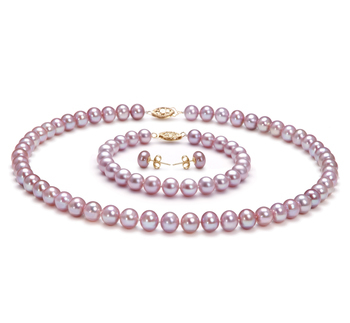 No two pearls will be alike but rarely will one be able to tell the actual differences. They are all pink, AAA rated, in all categories and all hand strung on a fine double knotted silk thread To add a vital degree of security, each pearl is separated with a hand tied double knot that prevents any two pearls from rubbing, touching or causing and damage to its neighbour.